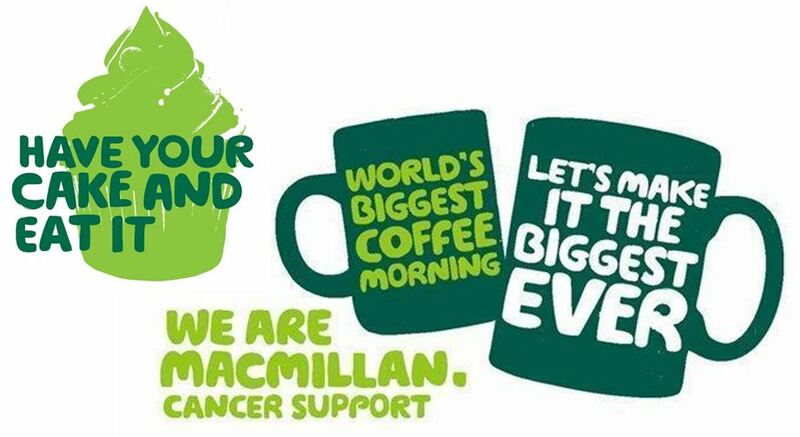 Cake Tastes Better at Ballymote Centre this Friday 25th September, on behalf of Macmillan. Every cake shared helps us be there for someone affected by cancer, from diagnosis, through treatment and beyond. Together we can make sure that no-one faces cancer alone. Come and join us – everyone welcome.